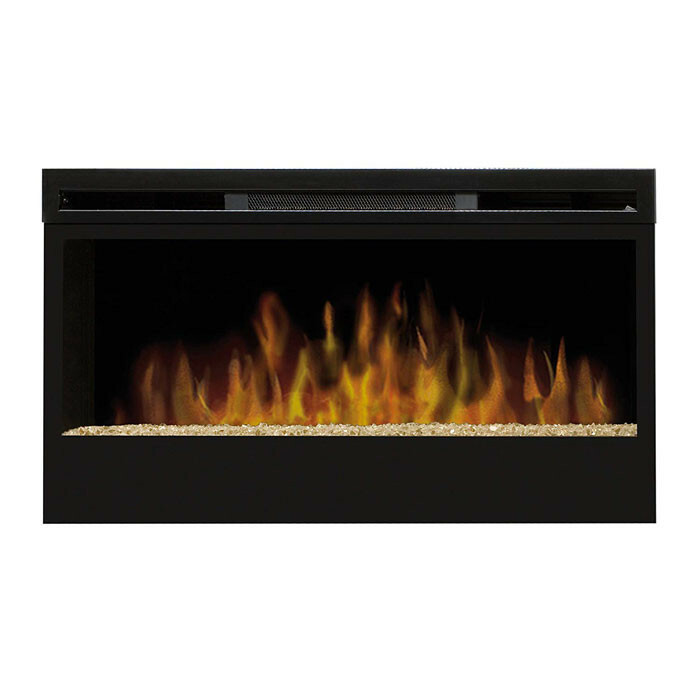 The Dimplex Belford electric fire offers comfort and ambience with its contemporary design. 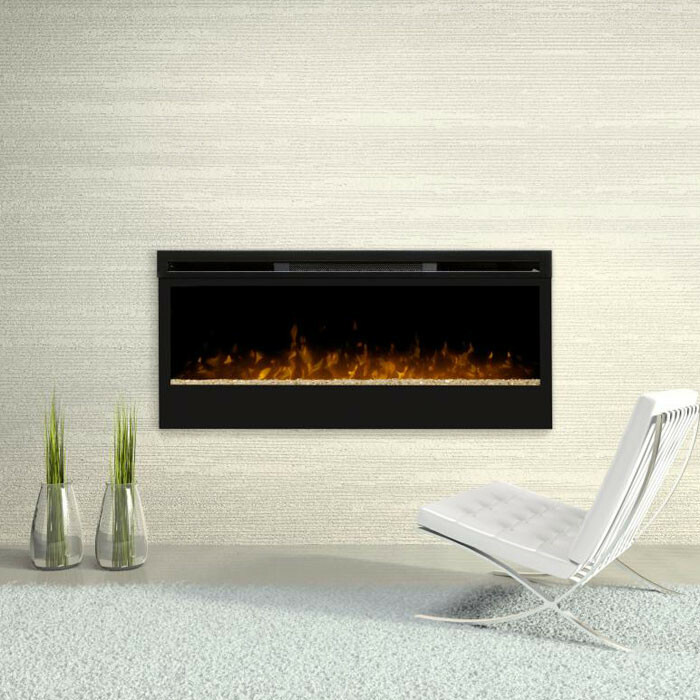 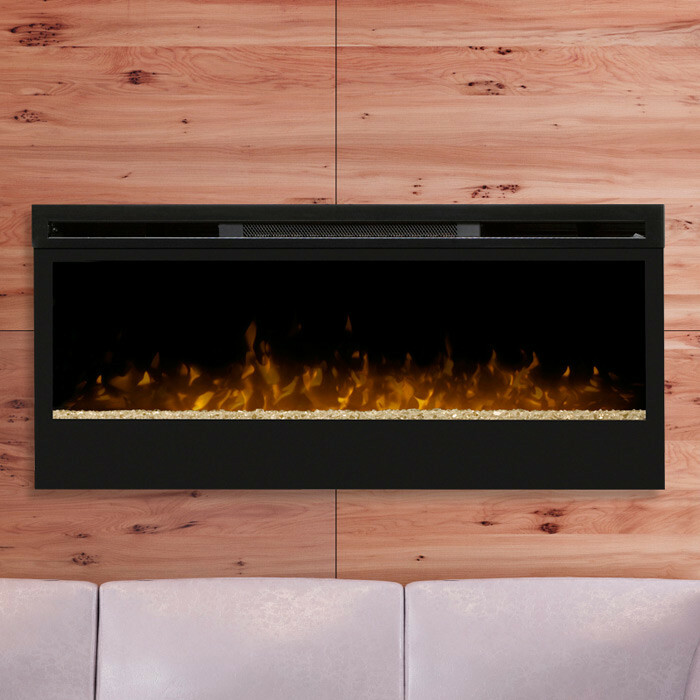 The Optiflame LED flame effect gives a 1.2m wide viewing area within a gloss black frame and can be recessed into a wall. 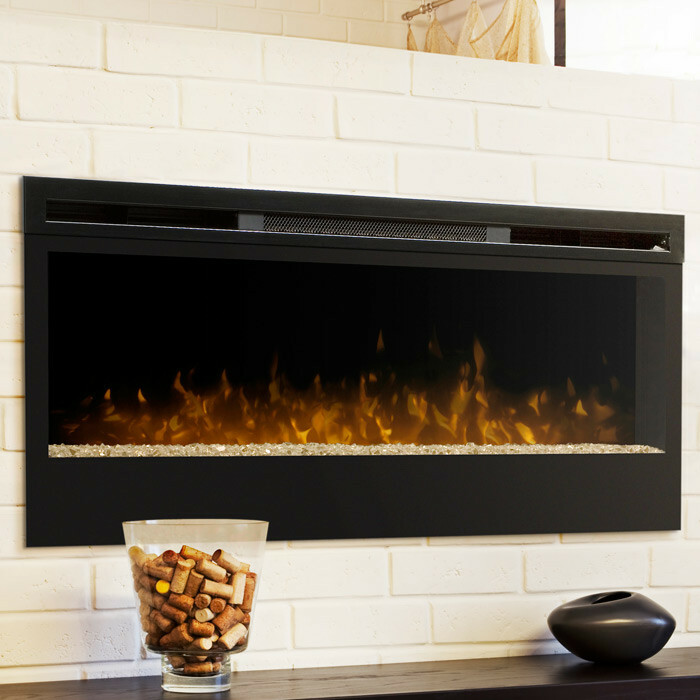 The Dimplex Belford BLF50-UK gives a heat output of 1.2kW however the flame effect only setting can be used independently of heat.